Minuteman Supply will host the Business After Hours, Wednesday, Nov. 7, from 4:30 to 6 p.m. at its’ store in Thayne. SV Chamber of Commerce members take turns hosting a Business After Hours each month. This provides networking opportunities for local businesses and allows opportunities for strengthening business partnerships as well. Woolley said Minuteman Supply has always been big supporters of the SV Chamber of Commerce. 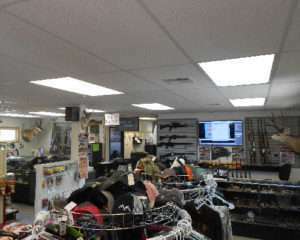 Minuteman Supply opened about five and a half years ago, Woolley said. He said he and the other two co-owners saw a need for a store like this that provided honest and fair pricing. Ever since the store opened, Woolley said they’ve had growing success and it continues each year. He said they’re comfortable with where they are at the moment, but they look forward to offering more products for a fair price to their Star Valley customers and others as well. 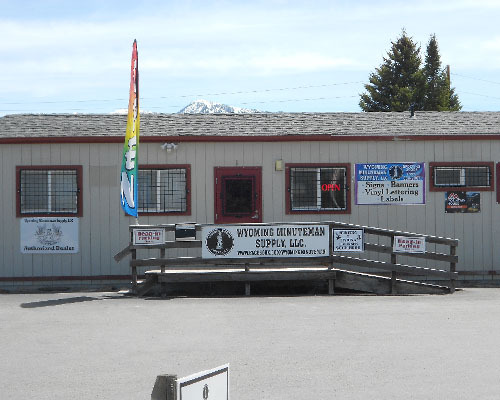 To see what Minuteman Supply can offer you, visit their website at www.wyms.co or visit their Facebook page at Wyoming Minute Man Supply.